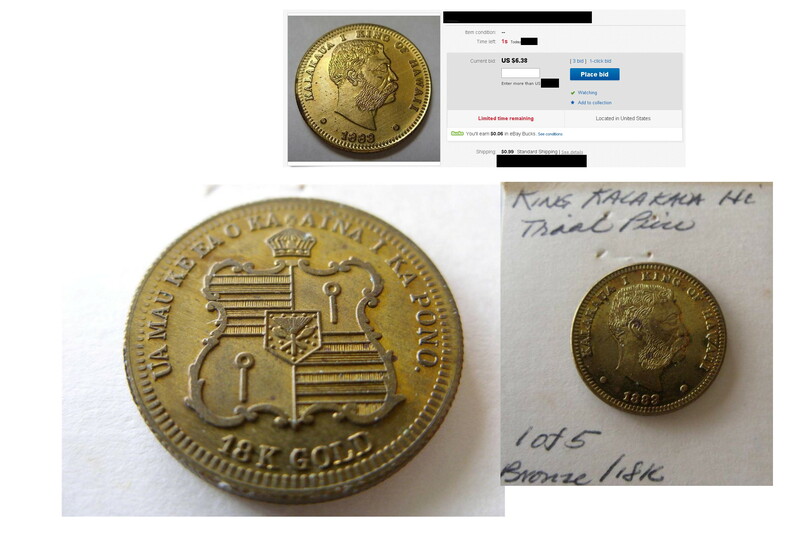 One of the steps I perform in reviewing coins at auction sites is to verify the die pair of a coin listed. This maybe time consuming, but if it doesn’t match you have a mule that you can add to your collection. Mules are dies that are paired together that were not officially issued together. 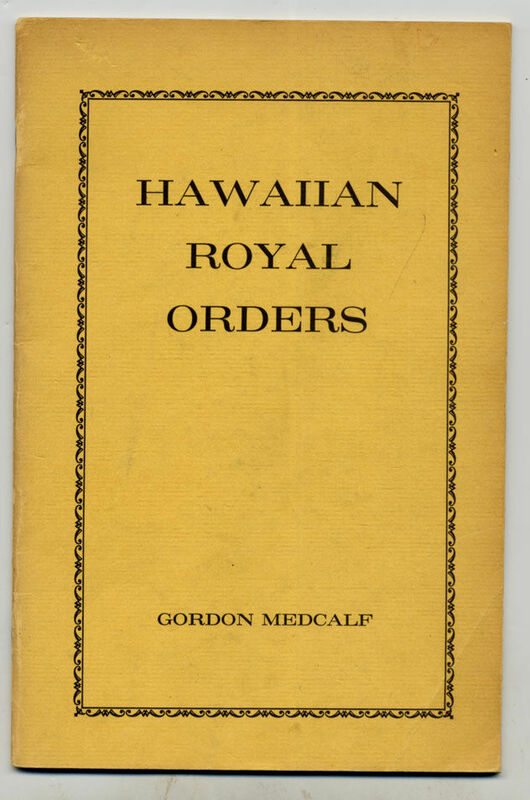 Hint: The Royal Hawaiian Mint (RHM) has made several mules. A common mule incorporates a die struck in official released and pairing it with a RHM advertising die. Hint: It is most likely that these mule strikes are low in population and have been identified RHM newsletters (wait…you have not read the old RHM newsletters at their current website?) . If they contain a stated value, striking will be limited. 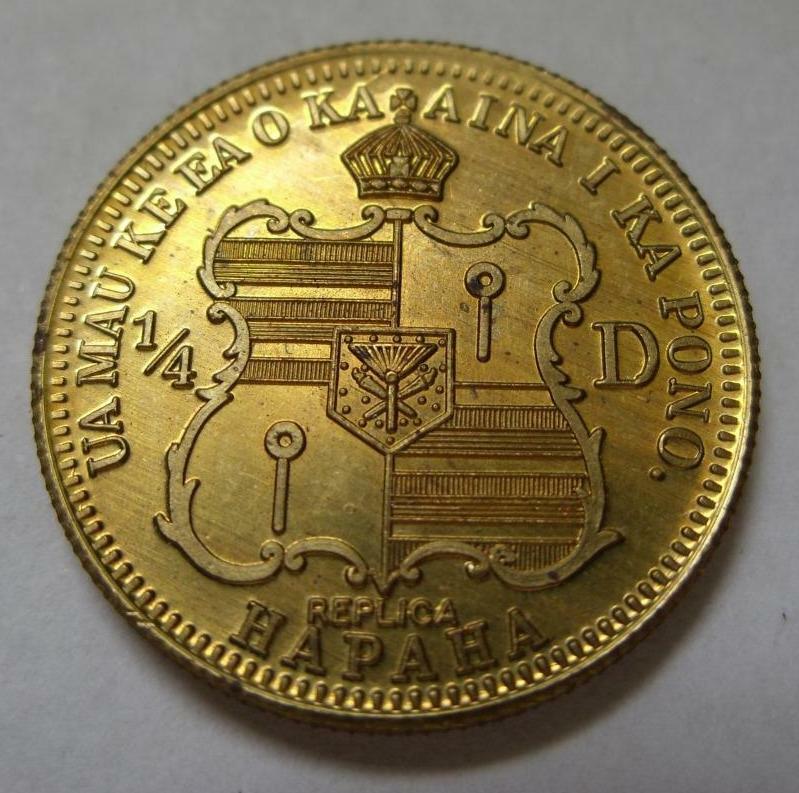 This is a 2M-196 obverse paired with a “Royal Hawaiian Trade Dala” reverse die. 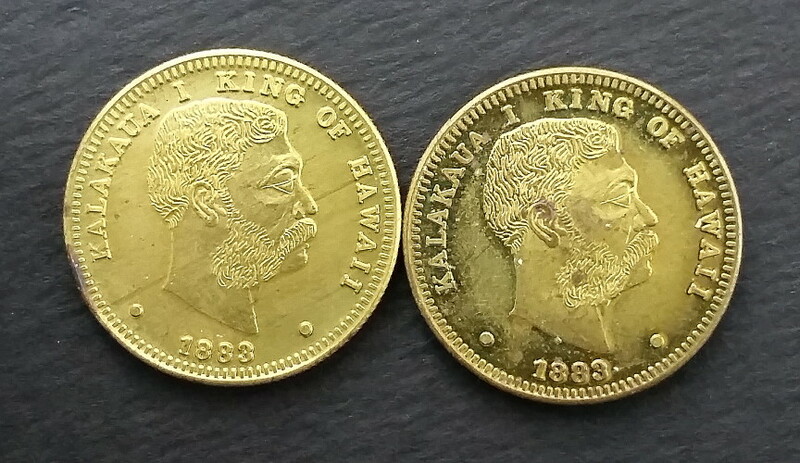 One of my earlier blog entry mentioned the purchase of a unrecognized bronze Hawaiian Mint “replica” pattern with possible matching obverse die on a 18K gold pattern. 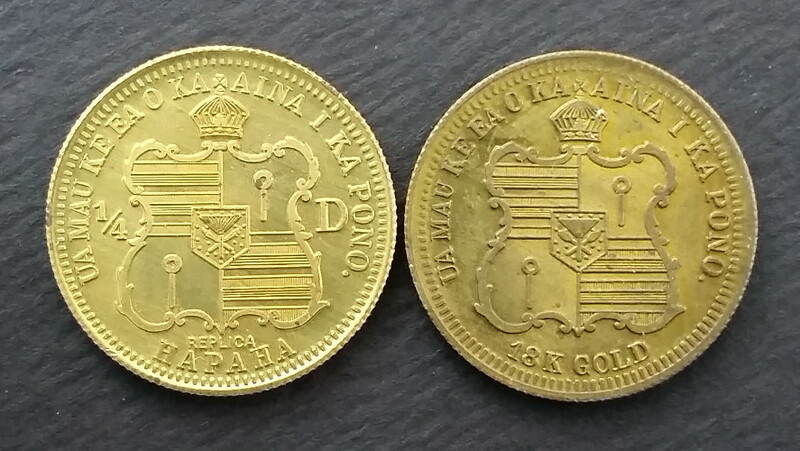 After close examination of the coin it has been confirmed that these are sister pattern coins, that is, both coins utilized the same obverse die. In addition, WIGB listed the 18K gold pattern as copper with population of 9. 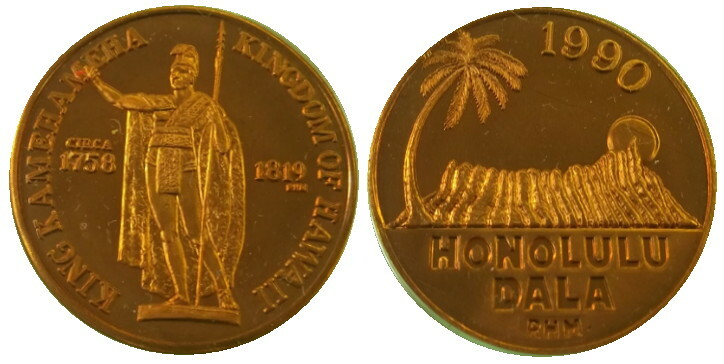 This sister pattern coin in my collection is bronze. 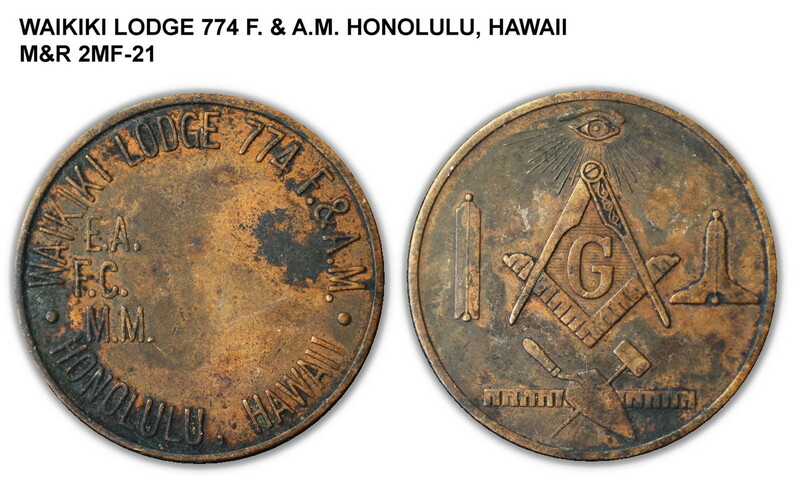 I assume WIGB is incorrectly listing the coin as copper.Based on this low pattern population. The “replica” pattern must also be low. This was a recent acquisition. I picked up this book a few weeks ago. A very good book. Expands on the derails in Hawaiian Money Standard Catalog Second Edition. Most likely it was the source for the two M&R guidebooks. This book also identifies the recipients (aids in provenance traceability).